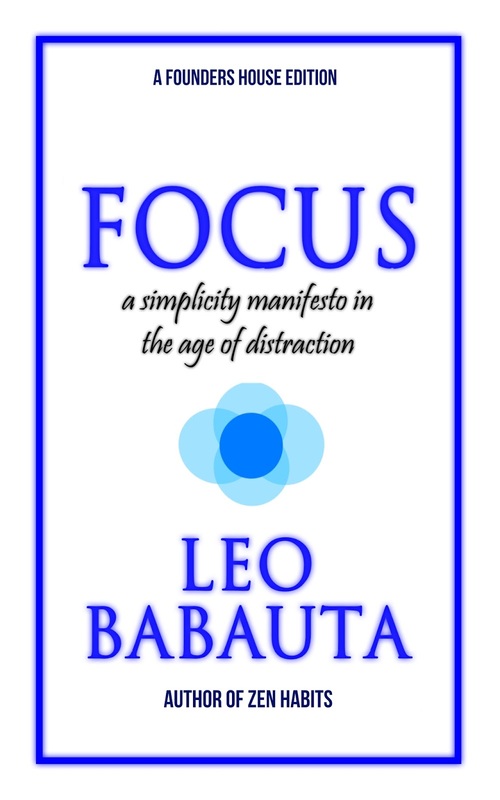 Description: Leo Babauta's slender volume provides a quick but effective guide to overcoming and accomplishing goals in a world in a world filled with distractions. With it, you can reclaim your time and open up a world of new possibilities. 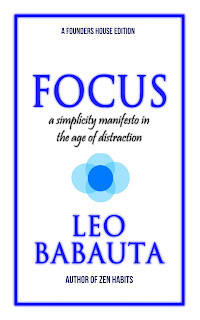 Discover the power of FOCUS.